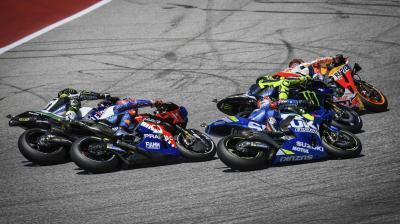 It wasn’t a first win since the 2017 Dutch GP that Valentino Rossi (Monster Energy Yamaha MotoGP) was looking for, but a second consecutive P2 finish of the season at the Red Bull Grand Prix of the Americas confirms he’s firmly in the 2019 title hunt. 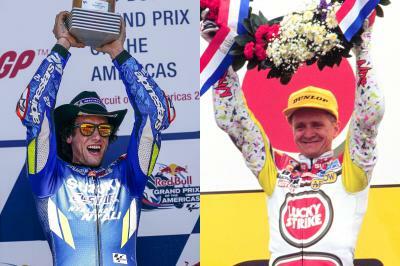 ‘The Doctor’ held second in Sunday’s Americas GP race before runaway leader Marc Marquez (Repsol Honda Team) crashed out on Lap 9, with it soon becoming a race for the win between Rossi and Alex Rins (Team Suzuki Ecstar). 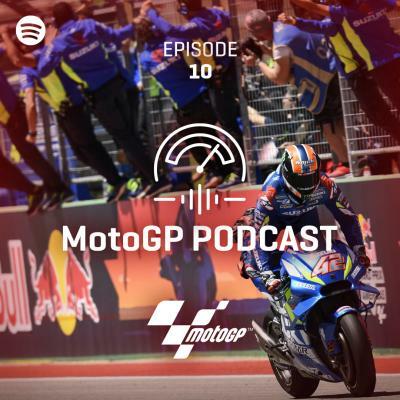 The latter would eventually go on to claim his maiden MotoGP™ victory to continue Rossi’s win wait, but the Italian was still more than pleased with the result in Austin. “Yeah, I’m very very sorry because today was a good chance for the win. 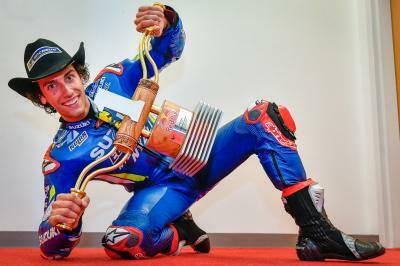 And it’s a long long time since I won so I’m very frustrated from this,” began Rossi. “But from the other side, I try. 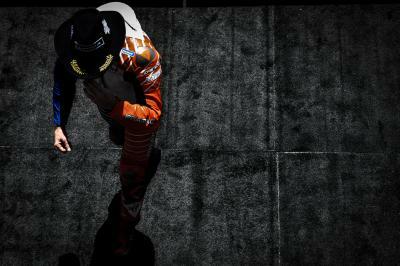 I try everything, I did a very good race, I stayed in front and also after the Marc crash I continued to push. But at the end my problem was Rins was a bit stronger than me. I tried the maximum, I did some mistakes unfortunately, maybe if I do everything perfect I can try to attack him but he was a bit better than me in the last laps. 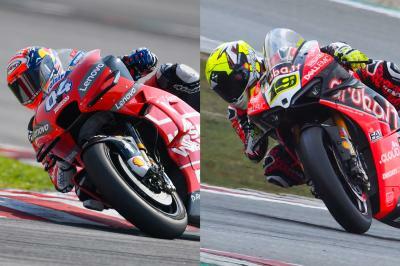 So where was the Suzuki of Rins stronger than Rossi? 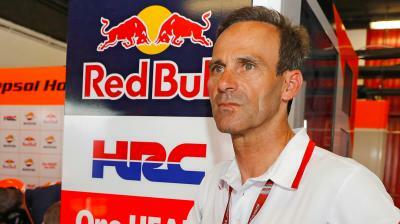 “Rins was a bit faster than me in braking, he was good in acceleration and he ride very well. He did some good lines to avoid the bumps,” explained the 40-year-old, but mistakes also cost Rossi the chance to fight back that little bit harder. It may have been like this today, but another superb performance from Rossi heavily indicates that it’ll be him back on that top step in the near future. And with the European leg of the season now on the horizon, tracks the nine-time World Champion knows like the back of his hands, Rossi sounds confident he and Yamaha can challenge for the top step regularly. Rossi and his competitors will be at the Circuito de Jerez - Angel Nieto from 3-5 May. And as Rossi says, it’s a track he’s struggled at since winning there in 2016, but is a repeat of that win on the cards?